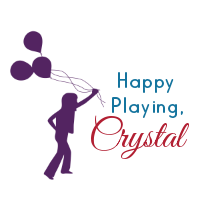 We love creating & sharing our own play recipes. 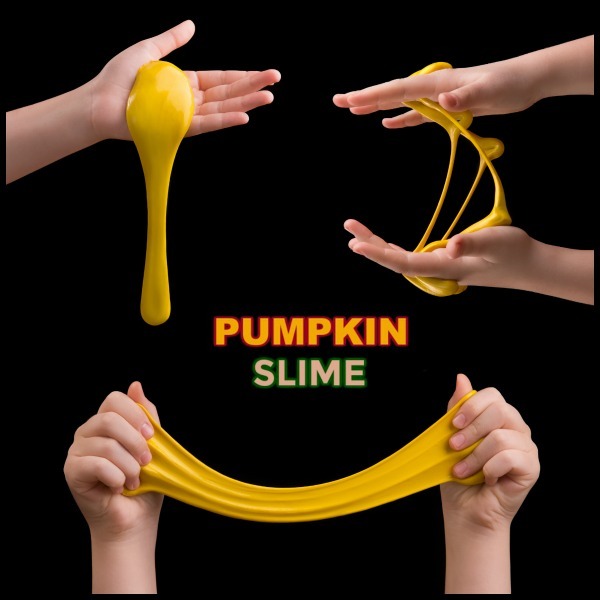 You can easily combine basic ingredients from your home to make all sorts of fun doughs, slimes, and goos. 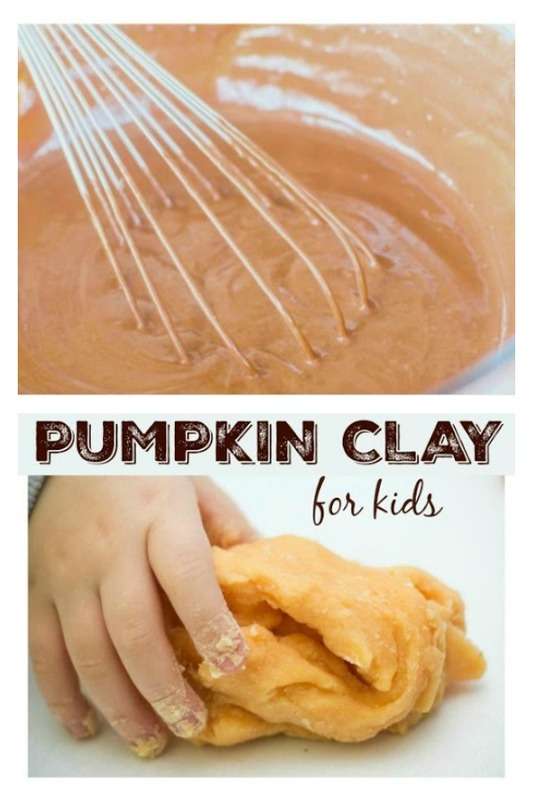 Today, we took two ingredients from our pantry to make pumpkin play clay. Read on for the easy recipe. 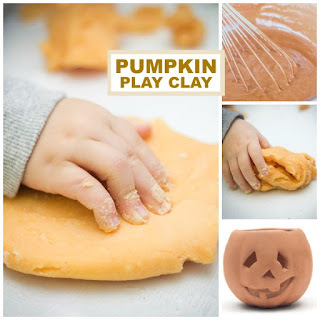 You won't believe how easy this pumpkin play clay is to make, and it smells just like pumpkin pie! 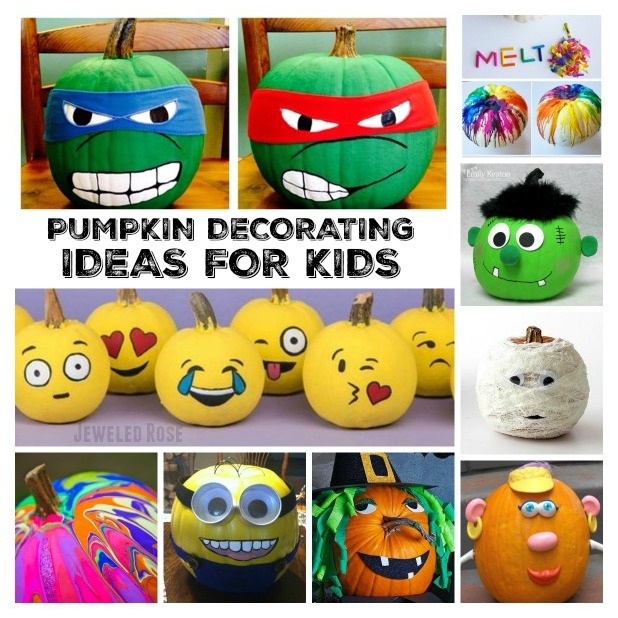 It's also taste-safe, making it great for kids of all ages! 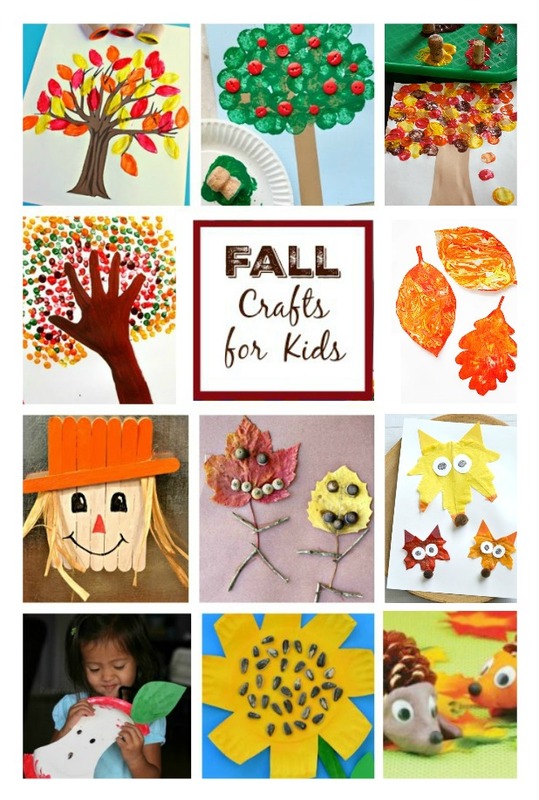 Are you ready to make your own? 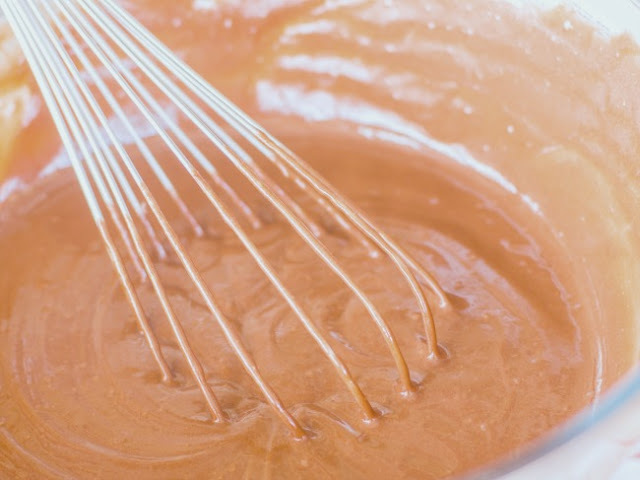 Combine the canned pumpkin and the pumpkin spice in a bowl and mix until the pumpkin is smooth. Slowly add corn starch and mix. Continue to add corn starch and mix until the dough begins to form. 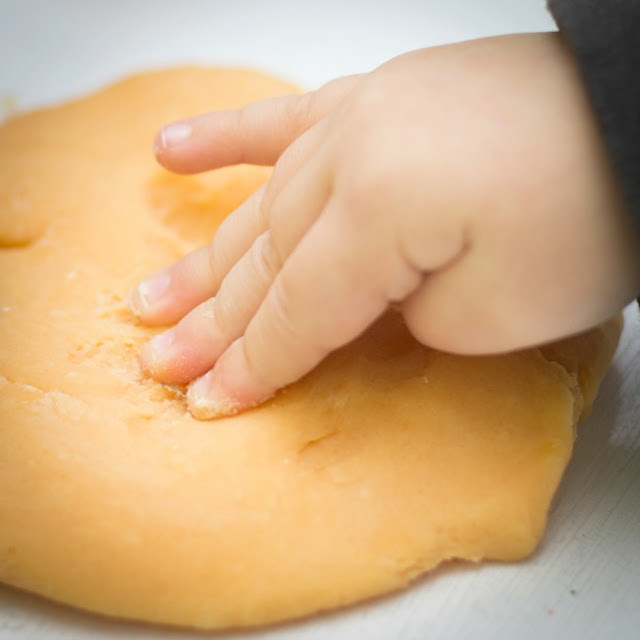 You will then want to remove the dough from the bowl and knead it with your hands. If the dough is at all sticky add a little corn starch & mix it in. 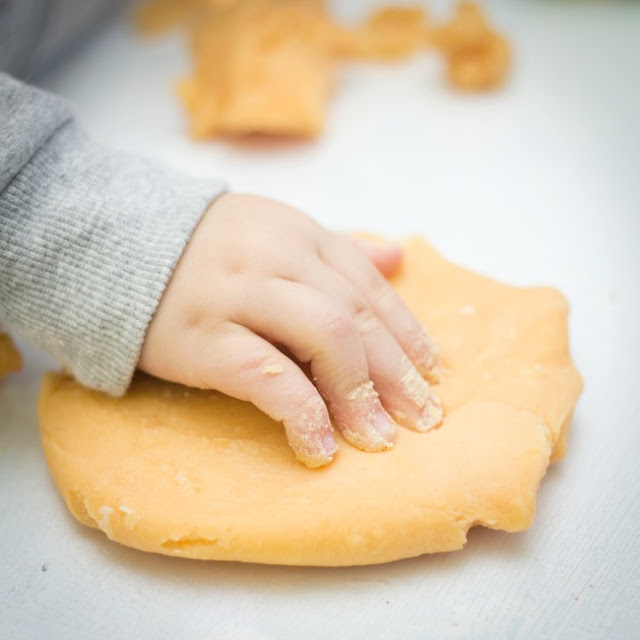 If the dough becomes dry or crumbly that means you added a little too much corn starch. No biggie- just add a little water and knead it in. 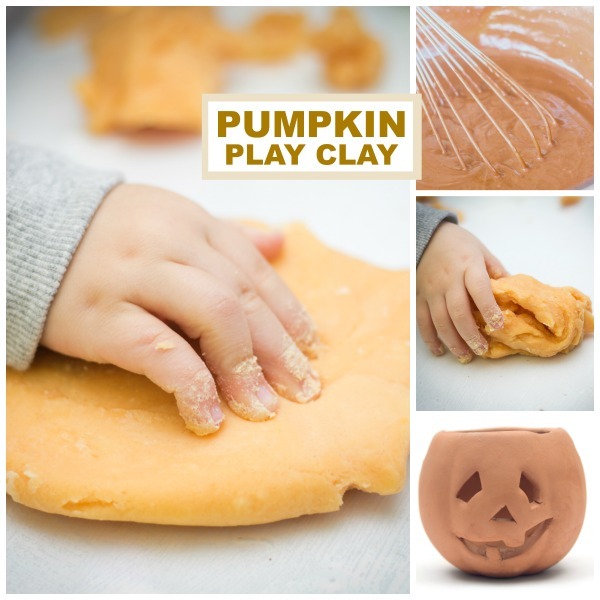 After a bit of kneading you will be left with the most delightfully squishy and soft pumpkin play clay! 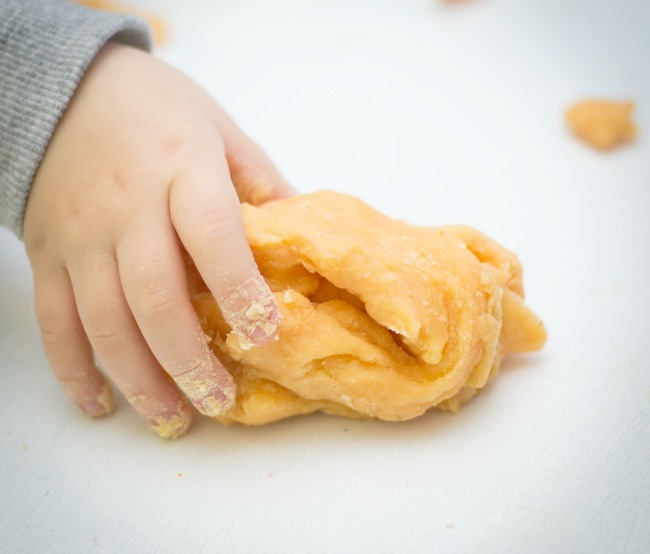 Kids will have a blast playing and creating with this fun dough and the best part- your whole house will be left smelling divine!